Lightweight construction, e-mobility, hybrid propulsion: We have the answer to current requirements in modern automotive engineering.Lightweight construction, e-mobility, hybrid propulsion: We have the answer to current requirements in modern automotive engineering. 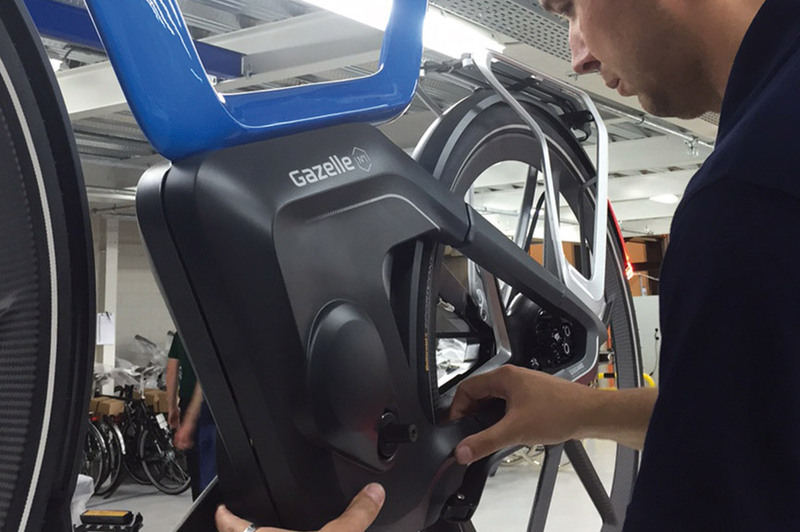 The development of the future e-bike “Gazelle No. 1” calls for an innovative joining technology. SNAPLOC® unites design and technology. Our SNAPLOC® plug-in connections convinced Gazelle completely. 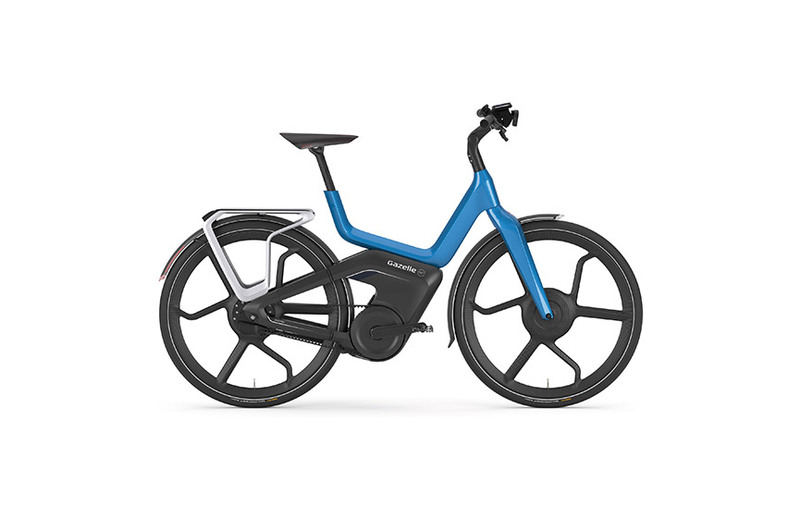 For some time, Gazelle has collaborated with the world-famous Italian design studio Giugiaro Design in order to create an e-bike of the future – the Gazelle N°1. This model, partly made of carbon and aluminum, weighs only 25.5 kilos and combines the perfect mix of speed, ride comfort and connectivity. Throughout the development of Gazelle N°1, the design was focused above all on smooth and seamless form. For example, the drive train and cables of the e-bike should definitely not be visible. As a result, the body panel could not be screwed together without leaving recognizable fastening points. 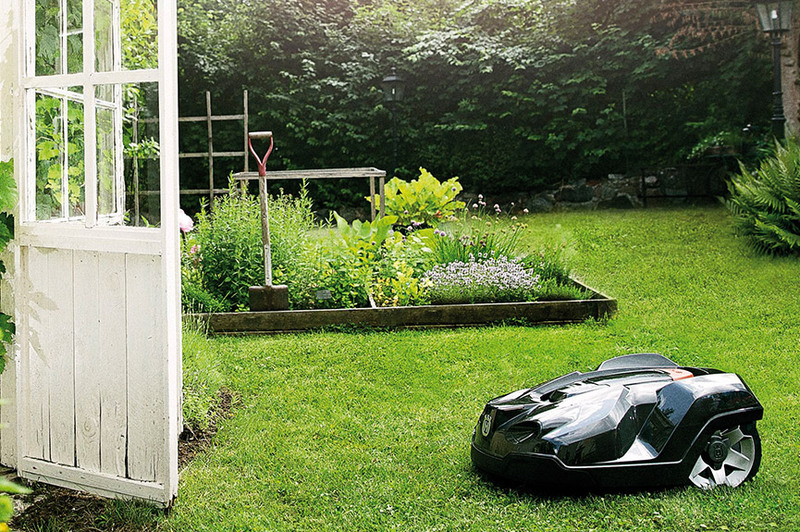 Additionally, the joint had to decouple vibration, which might occur while using an e-bike and during maintenance or battery change, the cover should be easily removed. 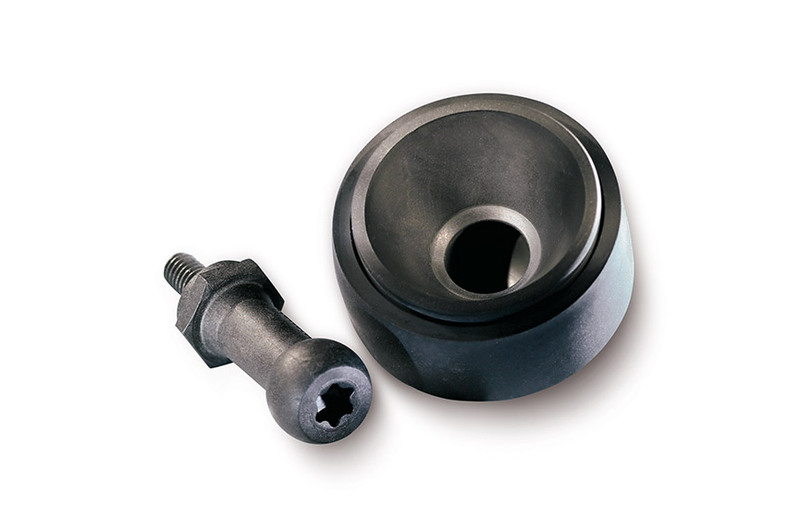 SNAPLOC® is a two-part system – ball stud and coupling – for fast installation. The K‘ in K‘ ball stud forms or cuts a thread into the mounting dome of the body panel cover. The coupling is mounted by simply being pushed into the frame. Inside the coupling a ball socket is formed, in which the ball stud as the counterpart can snap into. The installed SNAPLOC® plug-in fastener is not visible on the body panel cover’s surface and supports the esthetic design significantly. Furthermore, the system is vibration-decoupling. Pull apart to detach – the simple disassembly of SNAPLOC® facilitates the maintenance process considerably. 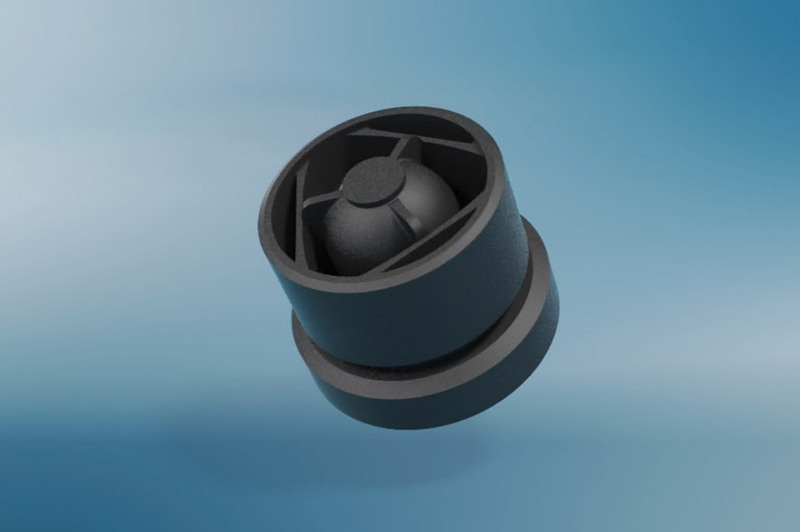 7 SNAPLOC® systems with a diameter of 7 mm are assembled in each e-bike. Design and technology on a pathbreaking tour!